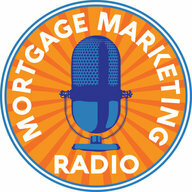 Welcome to Episode #7 of Mortgage Marketing Radio podcast. 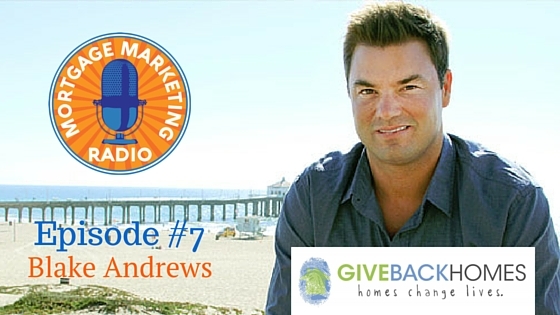 In this episode, Blake Andrews, co-founder of Give Back Homes shares his personal story of being emotionally impacted on a Giving Trip for Tom’s Shoes and how a chance encounter with a young girl in Nicaragua became the inspiration for a Cause Marketing idea that’s changing lives and helping real estate professionals at the same time. Cause Marketing: 90% of U.S. consumers say they would switch brands to one associated with a cause, given comparable price and quality. Give Back Homes provides REALTORS®, Mortgage Professionals, Interior Designers, Builders and others a platform to make contributions toward the construction of homes for families in need. Affiliation with Give Back Homes differentiates your business while changing the lives of families one home at a time. Cause Marketing is a strategic marketing partnership that pairs a company or brand with a social cause or cause-related organization for mutual benefit. Enjoy this episode but more importantly, GET INVOLVED! 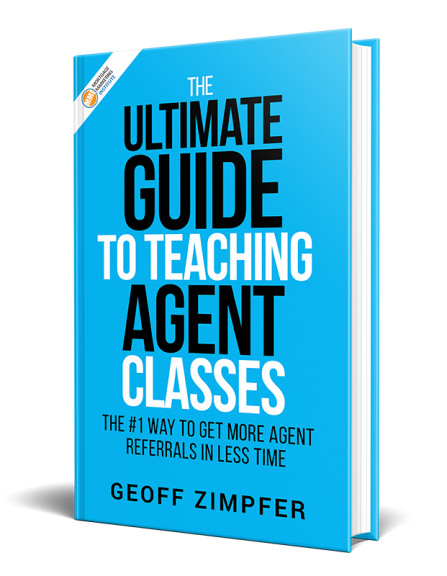 Share this episode with your agents and referral partners. It’s a great opportunity to position yourself as a leader in your local area and do well by doing good. Learn more about Cause Marketing. Check out Give Back Homes for more details.